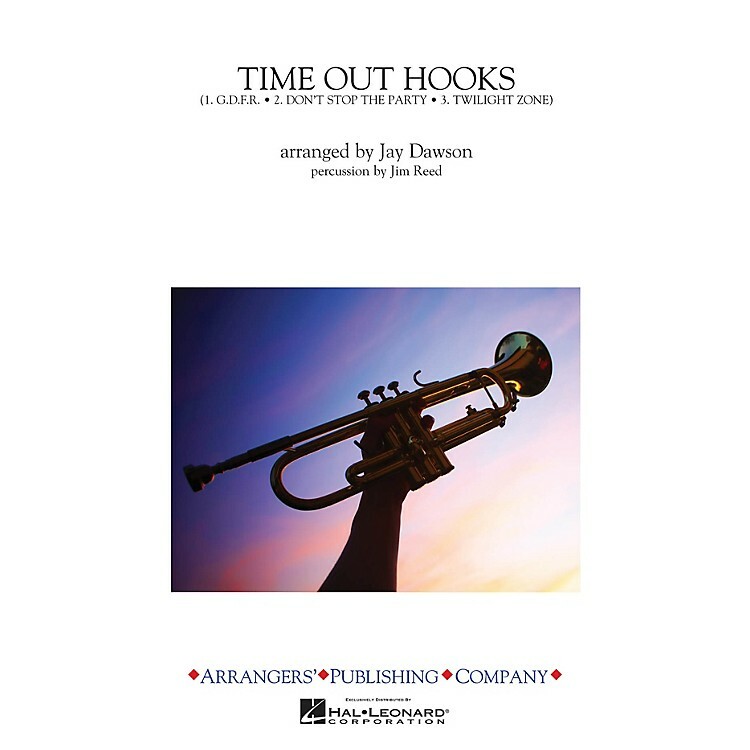 For those little moments in the stands where you need to make a big statement, Time Out Hooks will fill the bill. From the timeless and rousing Twilight Zone to the current hit G.D.F.R. (Going Down for Real) and the ever-popular Pitbull favorite, Don't Stop the Party...all the demographics are covered.